Egerton University side – Wasps- has withdrawn from the third leg of the Kenya Rugby Sevens Series due to exams and their side has been taken by Daystar University Falcons. 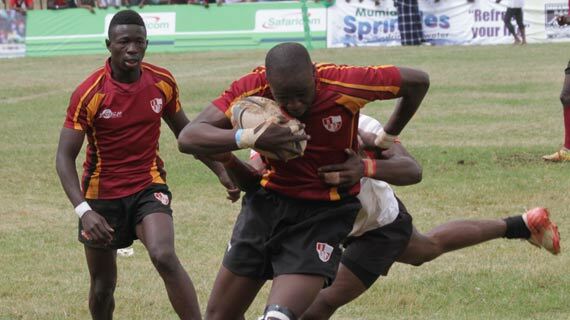 The third leg action is expected to take place this weekend in Mombasa at the Driftwood Sevens between 23rd and 24th August at the Mombasa Sports Club. Daystar will take the Wasps’ place in Pool D where they will play against Impala Saracens, Strathmore Leos and Kabras Sugar. Following Daystar’s elevation to the first division, Machakos RFC will take up their place in Pool E of the second division tournament which will run concurrently with the top tier tourney.